hosting the homeless for a night. Here are two interesting ones centered around brand loyalty that I use in my talks. 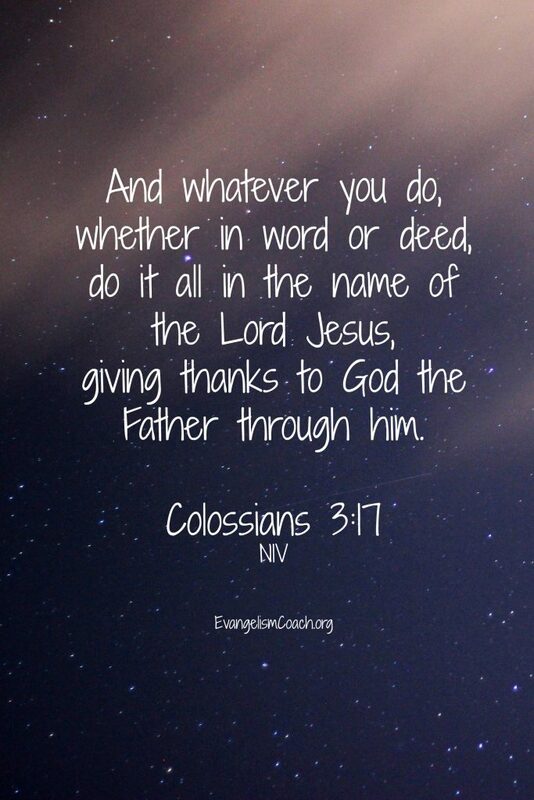 Evangelism – the “E” word. 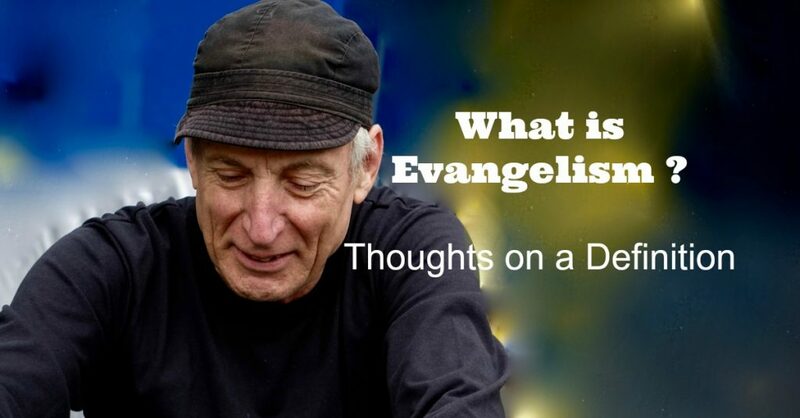 What then is Personal Evangelism? But how do we say that evangelism is more than proclaiming and persuading? Why I was defining evangelism? In the early days of my ministry as a Presbyterian pastor, I got to chair the Presbytery’s evangelism committee. (Read more: Starting a New Evangelism Committee? What does an Evangelism Committee Do?). Evangelism committees often want to define Evangelism. This evangelism committee makeup changes every year with new members coming on and members rotating off every few years. Searching the web and my library for definitions, I find some are so wide to cover anything related to growing a church, some are so narrow as to the only three correct points in a scripted outline to a stranger, and some are in between. Our evangelism committee did a little brainstorming exercise with post-its. One idea per note, grouping the notes into relative categories. It didn’t take long before we got into very healthy discussions over nuances, meanings, and shades of understanding. We settled on this definition of evangelism for many reasons. 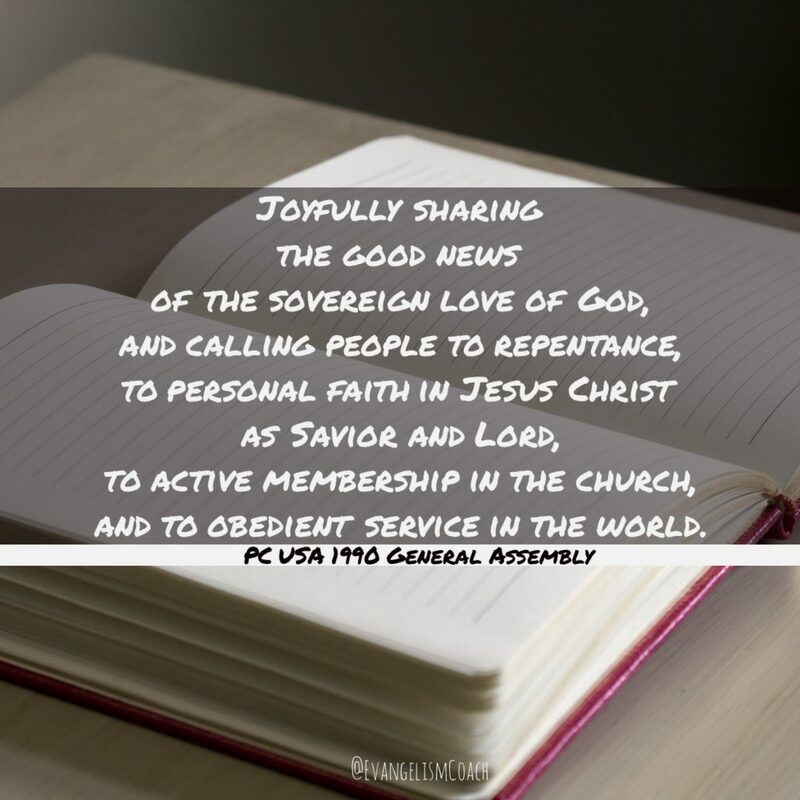 We are Presbyterians and its helpful to appeal to our higher authority (General Assembly). It includes the emotion of sharing, the activity of sharing, the content of the sovereign love of God, and a fourfold call to commitment. It goes beyond the “say-a-prayer” as a destination, and sees the fruit of evangelism as integration into a church and outworking as a disciple. I am enthusiastic about Starbucks coffee, and people who know me first hand, know that I use it as a second office. I’m always happy to meet people at Starbucks and drink their product at home. Rather than focus on the activity of sharing, I turn now to thecontent of what we are sharing: the good news of the sovereign love of God. The good news is more than that fact. So often we neglect the sovereignty of God. Every conversation I have is part of God’s process in the life of the person I share with. I might have the part of planting a seed, watering what someone else has sown, or harvesting what others of planted, watered, and sown. Mark Dever has an interesting piece in Christianity Today called “What Evangelism Isn’t.” It is adapted from his book The Gospel and Personal Evangelism. Church Marketing (advertisements, web page, direct mail, etc). calling people to repentance, to personal faith in Jesus Christ as Savior and Lord, to active membership in the church and obedient service in the world. I would take issue perhaps with one of Dever’s assertions: Imposition. It’s important to understand that the message you are sharing is not merely an opinion but a fact. That’s why sharing the gospel can’t be called an imposition, any more than a pilot can impose his belief on all his passengers that the runway is here and not there. This would be true if a conversation only involved one side: the speaker. But a conversation involves both a speaker and a hearer. The hearer sets the boundary. Either they want to hear what you have to share, or they don’t. If they don’t, and you continue to speak, it’s an imposition. Sure, I may be presenting a Christian gospel, but if its unwanted by my hearer, I am imposing. I’ve been talking about evangelism for nearly 20 years and I keep running into different understandings based on different theological presuppositions. There have been many times where me and my conversation partner use the word “evangelism” but mean entirely different things. 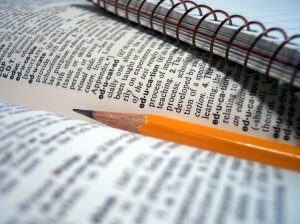 Evangelism Connections (expired website) lists a bunch of phrases regarding evangelism. Evangelism, then, is the specific, articulate presentation of the message that Christ’s death upon the cross propitiates (turns away) God’s wrath which abides upon man in his unregenerate state (Romans 3:25; John 3:36). Evangelism is the presenting of Jesus Christ, so that men will accept Him as their Savior from the guilt and power of sin, and declare Him Lord as they seek to follow Him in their daily lives. From the Lausanne Covenant (1974) (cited at Believe).